As pioneers of North American greenhouse growing, we’ve become pros at what we do. It’s pretty amazing to think of everything that goes into growing a tomato, or any piece of fruit for that matter. One of my favorite questions is, “so, what exactly is greenhouse growing?” It’s not a silly question either. You deserve to know where your food comes from! So without further ado, here is what goes in to growing beautiful, flavorful, greenhouse produce. One of the biggest differences between field and greenhouse is the growing medium. Most people know produce to grow in soil, but we grow ours in sustainable, reusable growing mediums, like rockwool. This manmade fiber is absorbent and gets recycled to make driveway pavers. It's a very safe alternative to soil, which has the potential to carry more bacteria. 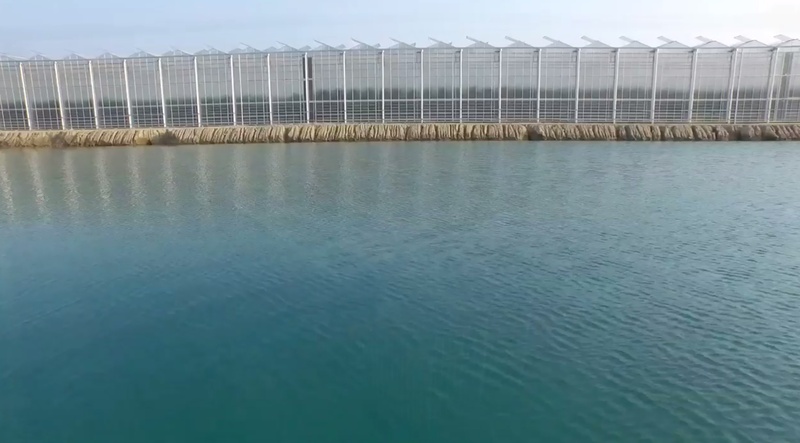 Our greenhouses use up to ten times less land than field farms. More fruit, less land…talk about efficient! 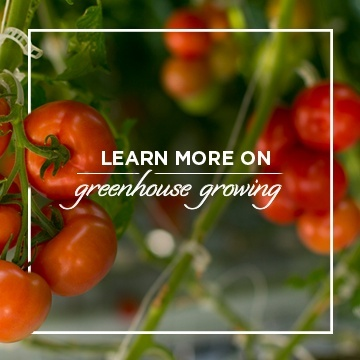 Our greenhouses are strategically located across North America to cut down on our food miles and make sure you get fresh produce to your table! You guessed it, our produce is available all. year. long. We even grow when there's snow on the ground. We use growlights, ambient lighting and heat controls to mimic the perfect conditions of a hot summer's day. That's how you get that garden fresh flavor in the middle of January! Our entire water supply gets UV treated and recycled. We also have giant rainwater basins, so we can collect even more water, treat it, and reuse it. Water is fed through drip irrigation, so plants get exactly what they need, no more, no less. This kind of control allows us to use up to ten times less water than field farms! We have bees who live in our greenhouses to pollinate our plants so they can grow beautiful fruits naturally. They're pretty busy too- they have a 99.99% pollination rate! When it’s time to pick our harvest- and yes, everything is hand-picked- we ensure it’s as efficient as possible. We teach our plants to lean so they can be wrapped around greenhouse rows. This ensures we are always harvesting at eye level, which is both ergonomic and quick. And we don't speed up the ripening process- everything is vine-ripened to sweet, sweet perfection. Of course, all SUNSET® products are non-GMO verified. 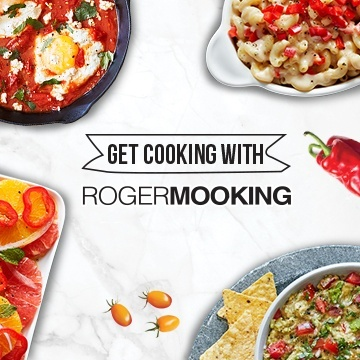 Our team of tomato gurus, led by CEO Paul Mastronardi, travels the world in search of the next best flavor. These unique brands are developed by natural plant breeding, and are never genetically modified in any way. In fact, we were the first fresh produce brand to become non-GMO verified in 2010! 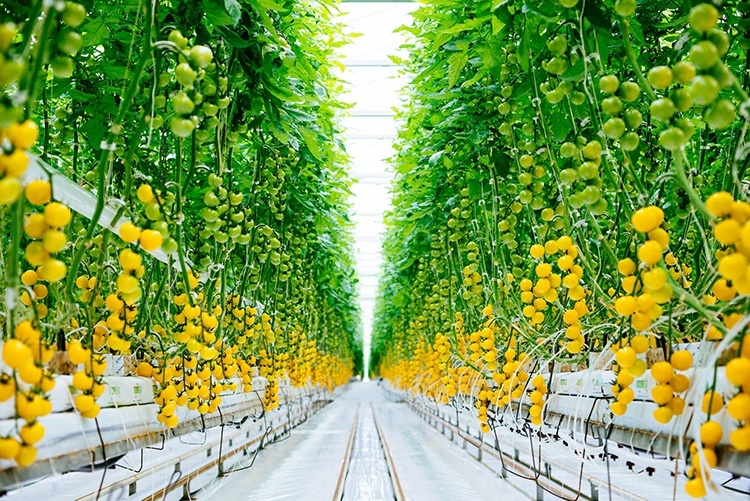 Each tomato, pepper or cucumber can be traced back to exactly where it came from with its harvest information. Because of the precision and organization of our greenhouses, we can identify down to which row your tomatoes, peppers or cukes came from. This means that if there's ever an issue, we can be proactive rather than reactive in tracing back and testing our product. This also helps us to isolate any potential issues to ensure they don't reach you! So next time you're deciding between this tomato and that one, know that a lot more goes into growing beautiful flavor than you think. Have any questions? We'd love to hear them in the comments below!